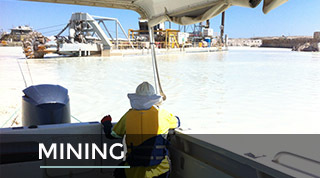 AMB Engineering Pty. 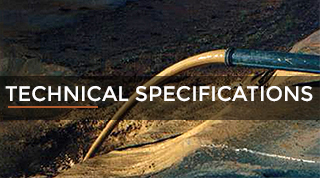 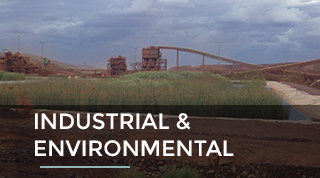 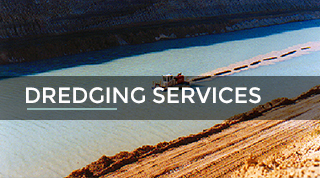 Ltd. was formed in 1998 as a mechanical project management and small dredging company formed initially to service the mineral sands mining industry within Western Australia. 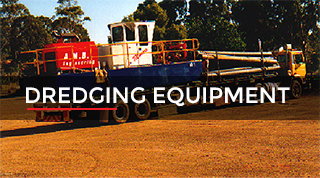 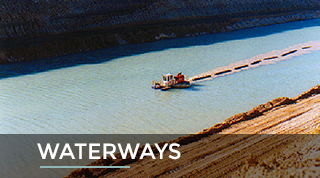 Since then, we have completed dredging and other works for many different companies throughout Australia and internationally.